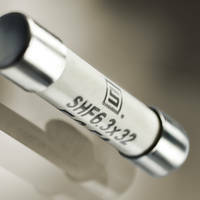 The SHF 6.3x32 Series Ceramic Fuses are now offered in nineteen rated currents ranging from 500 mA to 32 A. 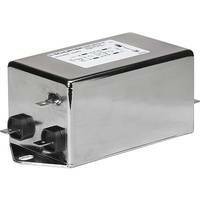 The unit features a breaking capacity of 1500 A at rated voltage of up to 500 VAC/VDC. The fuses are designed for higher voltages with fast tripping characteristics. 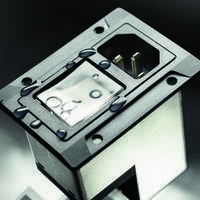 They meet RoHS and cURus standards and can be used with board mount clips and panel mount fuseholders. 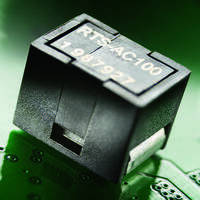 The pigtail version fuses allow direct mounting on printed circuit boards using THT soldering technology. 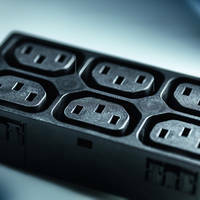 Santa Rosa, California, December 10, 2018 – SCHURTER extends the rated current range of its SHF 6.3x32 down to 500mA for a total nineteen rated currents, ranging from 500 mA and 32 A, including the newest 500 mA, 630 mA and 800 mA versions. 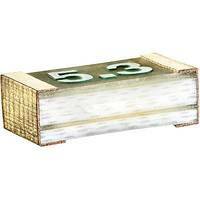 The SHF 6.3x32 is a ceramic fuse for higher voltages (AC and DC) with fast tripping characteristics. The high dielectric strength and the high breaking capacity of 1500 A at rated voltage of up to 500 VAC/VDC exemplifies the high performance of this fuse series, while also allowing for new areas of application. The fuse series is available as a standard, or with pigtail leads (from 1 to 8 A). Pricing for the SHF 500 mA – 800 mA without leads is $.38 each in bulk at 1K pieces. It is also supplied in 10 packs. Data sheet and additional information are available at: shf.schurter.com. 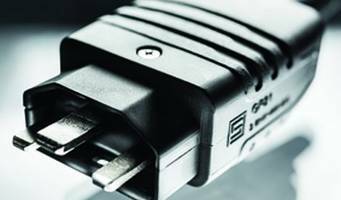 SCHURTER offers an extensive range of clips and fuseholders. For sales and product information, contact Cora Umlauf at (800) 848-2600 or by email at info@schurterinc.com.